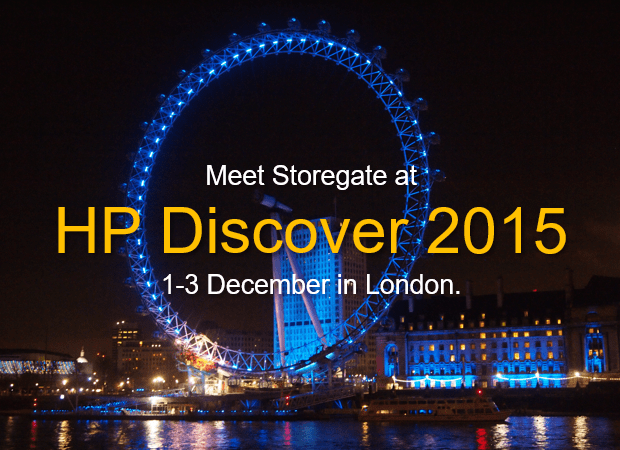 Storegate will take part at the HP Discover exhibition in London December, 1-3, 2015. Will you be there too? If so, let´s meet and talk about cloud storage services, white label solutions and Storegate’s new business area IoT (Internet of Things). Come visit us at booth #460 located in the ISV pavilion. Please feel free to send a mail (see below) and book a personal meeting or demo. Read more about the HP Discover in London! Telekom Serbia – which integrates all their services under a single roof brand and name – mts, has had a leading role in fixed and mobile telephony, the Internet and multimedia spheres both in Serbia and the region at large. Their latest addition to their Cloud service portfolio is “BizDisk Pro”, a service helping their customers to store, access, share and collaborate in the cloud with the highest security. BizDisk Pro is built on the SOSA platform (Storegate Online Storage Applications) which is developed by Storegate from Sweden. SOSA has a proven track record after being installed at several of the largest Telco’s in Europe. SOSA is installed at Telekom Serbia’s premises and the service, BizDisk Pro, is integrated to “My mts” and fully white labelled to the mts brand. BizDisk Pro is offering a wide range of services, including clients for backup, sync and apps for smartphones. Since BizDisk Pro is initially aimed for the SME segment, an important service is the Team collaboration. The Team service enables the users to access, share and sync files in real time, all depending of their role in the workgroup.